The lifting of the quantitative restrictions (QR) on rice imports in favor of tariffs will bring several benefits to the economy, among them, slashing the retail price of the food staple by as much as P7 per kilo and helping free some 730,000 Filipinos from poverty, according to the Department of Finance (DOF). 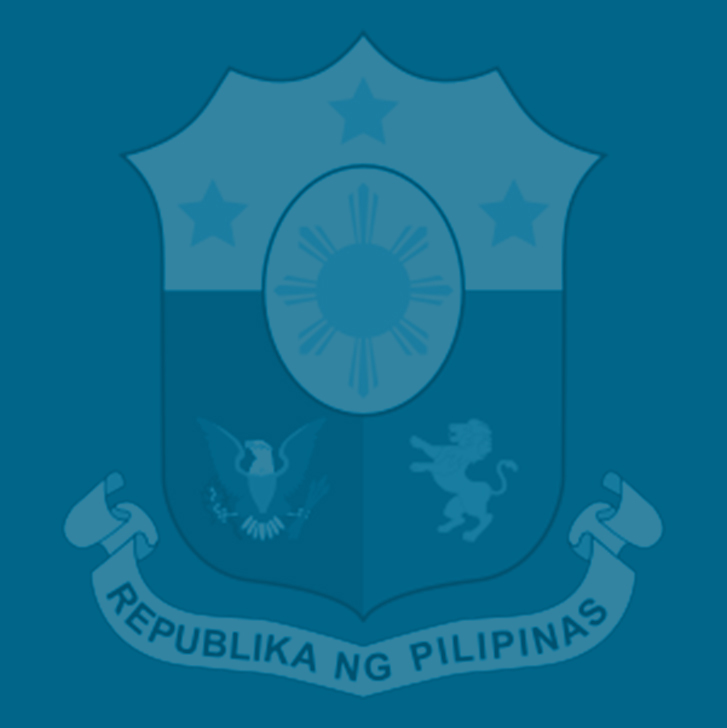 In an economic bulletin on the rice sector reform, DOF Undersecretary Gil Beltran said a 35 percent import tariff on rice in lieu of restricting rice import volumes would encourage private traders to bring in the staple into the country, which would, in turn, allow the influx of cheaper rice in the domestic market. A reduction in rice prices would be beneficial to the majority of poor households that spend at least 20 percent of their budget for rice, the DOF said citing studies done by the National Economic and Development Authority (NEDA). Pulling down rice prices is crucial to poverty reduction because this staple is a major driver of inflation, said Beltran, who is also the DOF’s chief economist. The QR allows the country to limit the volume of rice imports entering the Philippines with a tariff of 35 percent. Importing outside the volume restrictions will entail a higher import tariff. At an expected import rate of 35 percent, Beltran said the proposed tariffication will generate P27.3 billion, which the government can use to augment funding for social protection projects like cash transfers for the poorest families as well as for palay productivity programs. According to Beltran, such cash transfers could cut poverty incidence by as high as 3 percent and let at least 730,000 people out of the poverty trap. Finance Secretary Carlos Dominguez III has noted that among the key objectives of the Duterte administration’s inclusive growth agenda is to transform the Philippines into an upper middle-income economy and cut the poverty rate from the current 21.6 percent to 14 percent by the time President Rodrigo Duterte leaves office in 2022. “The tariff revenues that will be generated from rice imports can augment the funds used for the government’s social welfare programs for the poor (e.g., Conditional Cash Transfer) and rice productivity programs that will enhance efficiency. Tariff revenue is estimated at P27.3 billion annually from 2017 to 2023,” Beltran said. Instead of subsidizing imports, Beltran said the national government could reallocate its funds to invest in public goods and services that directly benefit the farmers. These include farm-to-market roads, irrigation, and storage which reduce production and marketing costs. He noted that the National Food Authority, which is empowered to import rice and regulate rice imports, has so far received a total of P187 billion in tax subsidies for its imports of the grain from 2005 t0 2015, or an average of P19 billion a year. Lifting the QR, said Beltran, would pave way for the proposed reorganization of the NFA. “Given that import quotas will be eliminated, the private sector is encouraged to increase importations, thereby reducing import requirements of the NFA and its financial burden to the government,” he said. “The NFA can now reorganize and limit its function on proprietary activities, in particular buffer stocking for food security and calamities, and local procurement. Note that in its present state, the NFA loses about P11 billion annually, even after operating subsidy of P5 billion average per year, from 2005 to 2015 and has an accumulated debt of P155.84 billion as of end of September 2016,” he said. Citing available data, Beltran said the Philippines ranks fourth when compared with five other Asian countries (Vietnam, Thailand, India, China and Indonesia) in terms of palay production cost. The country’s average cost in producing this staple is about 10 percent higher than those for these Asian countries and 48 percent higher than the least cost producer. The WTO granted the Philippines an extension of its QR on rice importation until June 30, 2017 to give local farmers more time to prepare for free trade. It first allowed the Philippines to impose a 10-year QR on rice imports in 1995. It was extended in 2004 until 2012, and then was renewed again in 2014.